Are You Thinking About Selling a Home? Selling a home in this market can be very overwhelming at times. 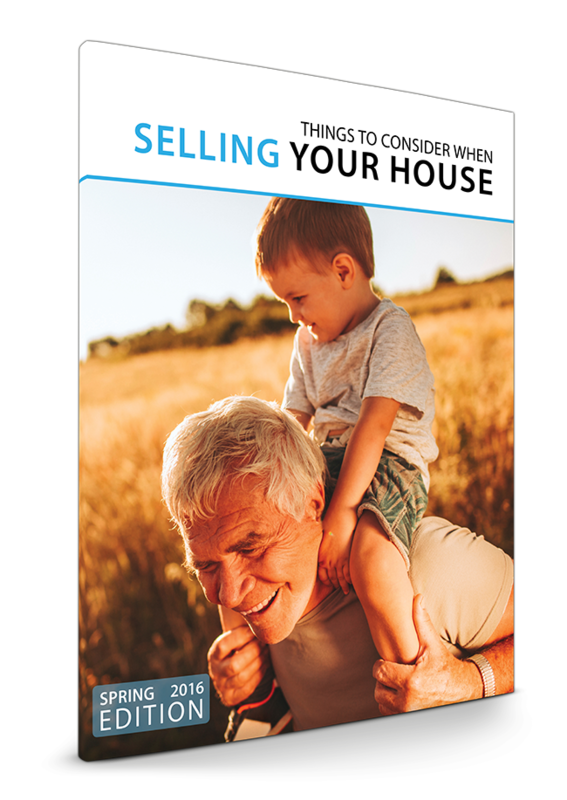 Our free eGuide will answer a lot of your questions about the selling process. The book covers items from how to get the most money, equity, appraisals, home prices, 5 year price outlook and much more! Note: Please be assured that your e-mail address will never be sold or shared.